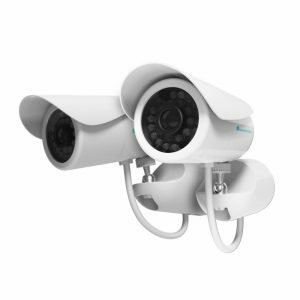 It’s perfect for watching entrances, pets and minding your loved ones anytime of the day or night. 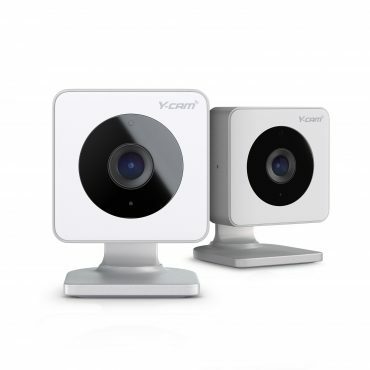 Y-cam Evo instantly alerts you when motion is detected. 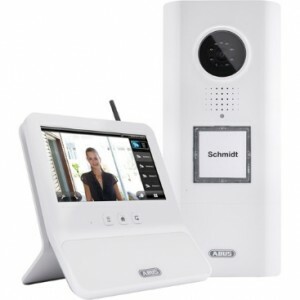 Watch live or review your last 7 days’ of recordings which are securely stored in your cloud account, safe from theft. 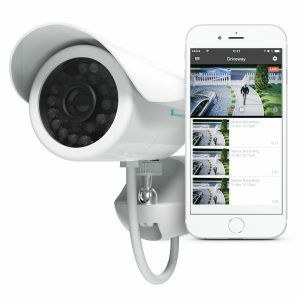 Unlike other cloud cameras, storage is FREE for 1 year. 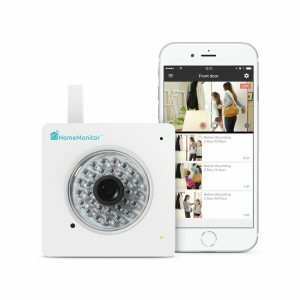 Add as many indoor and outdoor cameras as you like and manage them from one account.